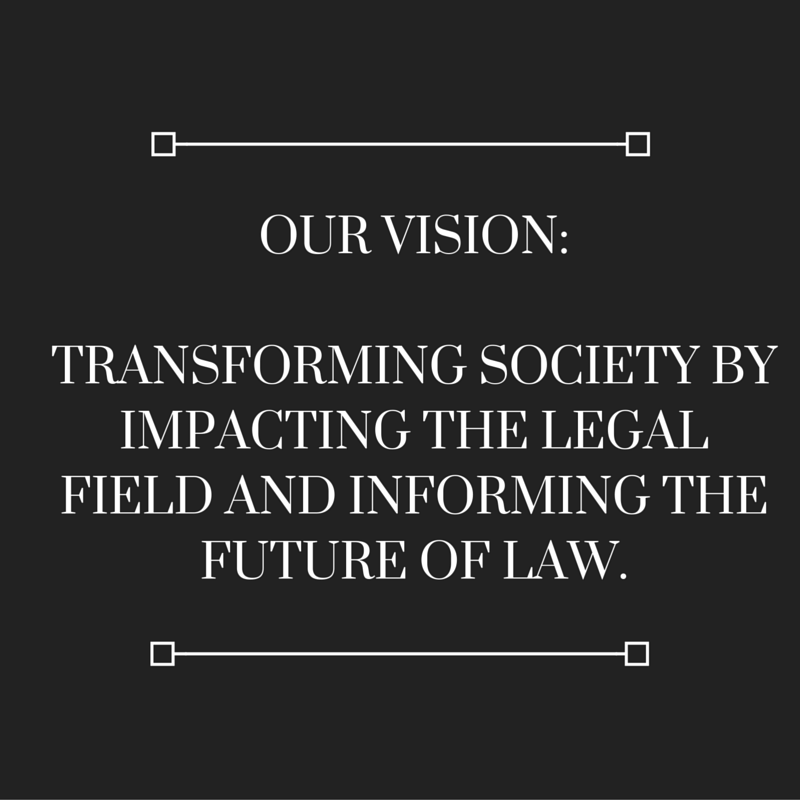 Bar Alpha is an idea that was launched in January 2015, backed by a team of passionate and aspiring lawyers to serve as an online guide and inspirational platform for law undergraduates, students and young lawyers who are focused on becoming the future of Law. 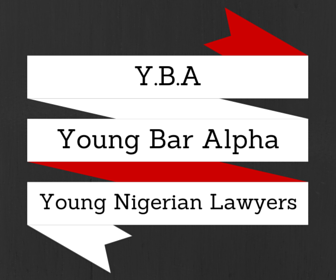 The need for this platform has developed Bar Alpha from an idea to an axiom: The Bar Alpha Lawyer and the Young Bar Alpha who, by being exceptional will create an impact in their respective countries. Providing legal information, news, articles & opinions. Providing mentorships and advice to young lawyers. Aiding in the career development of young lawyers. Creating a community of modern and focused young lawyers. Aiding the unjustly incarcerated through Community Legal Service. 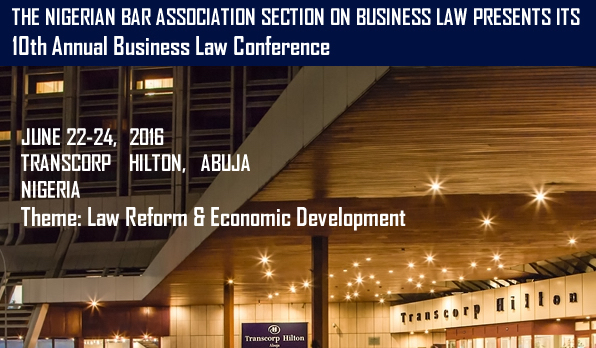 Developing legal careers through networking and educative symposiums.